Presented by the City of Wilmington, the DuPont Clifford Brown Jazz Festival is the largest FREE jazz festival on the east coast. This renowned jazz festival has been entertaining Wilmington and visitors from up and down the east coast for over 25 years. Featuring outstanding performances on the main stage, vendors, food, wine and craft beers for purchase. 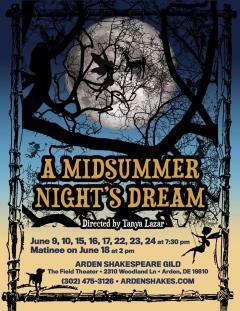 This weekend is your last chance to catch the Arden Shakespeare Gild&apos;s summer production of A Midsummer Night&apos;s Dream! Performed outdoors at the Frank Stephens Memorial Theater, the Gild takes a modern spin on the classic Shakespeare play with all the actors in modern dress. Tickets are $12. All performances begin at 7:30pm. 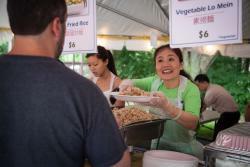 Learn about shadow puppets, watch a cooking demo, hand-make a dough figurine, or just enjoy great food and performances at the annual Chinese Festival at the CACC in Hockessin. The center will hold an eye-opening ceremony for its newest lion on Friday night, and special events will happen throughout the weekend. Admission is free and onsite parking is $5. Delaware&apos;s largest family picnic! 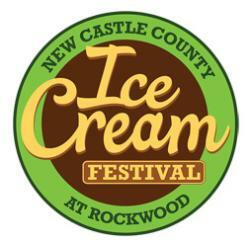 Head to Rockwood Museum & Park for a day of outstanding ice creams, mouth-watering foods, and live music on two stages - as seen on the Food Network! Enjoy tons of family fun activities including robotics demonstrations, live animals, trapeze artists, face painting and more. Admission is $5 and children under 12 are free. There is free shuttle service between Rockwood and parking lots at Merchants Square, Mt. Pleasant High School and the Rockwood Office Park.